Toshiba's New Electric Car Battery Charges Faster Than Your Phone! The world of automobiles is witnessing one of its most competitive phases in history. With all brands trying to capitalise on the electrification revolution, new and astounding technologies are coming up every day. Toshiba in its recent press release announced their latest technology, their new Super Charge ion Battery (SCiB). This new battery will reportedly provide a compact EV with a driving range of 320km after only 6 minutes of ultra-rapid recharging.This is paradigm-changing because this battery allows you to run three times the distance of any other current lithium-ion battery. It is all possible because of the new titanium niobium oxide anode material that they have used; this new development's lithium storage capacity is double in volume compared to what the graphite-based anodes offer in the current generation of batteries. Toshiba came out with its first generation of safe, long-lasting, fast-charging lithium-ion batteries in 2008 and has been working on technologies to make it better since then. The new material is also less prone to the deposition of its lithium metal while charging in cold regions. This has been an unavoidable concern as it causes internal short circuits along with battery degradation. While they will continue to improve this technology, as per Dr Osamu Hori, Director of corporate R&D at Toshiba, we will find the next generation batteries put to practical use by the fiscal year of 2019. 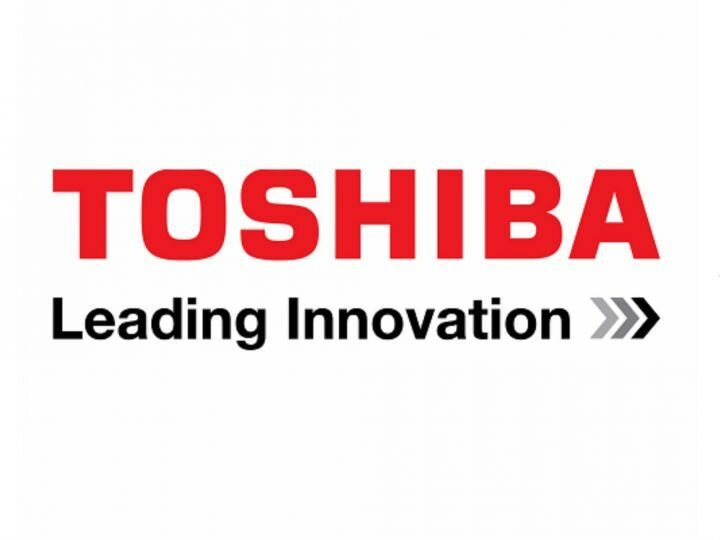 Toshiba also claims that the trademarked next-generation SCiB maintains over 90% of its initial charging capacity even after being used 5,000 times for charging or discharging. Besides this, they say that ultra-rapid recharging will be efficient even in temperatures as low as -10°C, in only ten minutes! We should note that if it stands true to its claims, this new battery will also widely promote the use of EVs on the road publicly. A major issue that stops EVs from becoming widespread is that their current batteries can't travel long distances without the need to recharge, which takes a long time. Toshiba’s battery tech will prove to be game-changing in that area. This will prove especially beneficial to us, as Maruti Suzuki recently joined hands with Toshiba to build a lithium-ion battery development plant at Hansalpur in Gujarat. PM Modi and Japanese PM Shinzo Abe themselves inaugurated the plant. Toshiba's research work on the SCiB was subsidized by Japan’s New Energy and Industrial Technology Development Organization (NEDO). Similarly, we can also expect the Indian Government to provide similar incentives and reliefs if this technology is further developed in India in the future. So, we can expect to witness the use of these batteries sooner than most other parts of the world, and can also expect it to be potentially cheaper and more widely available for us. It's not just a race between brands to find the best route to electrification, but to also find the fastest. We’re just glad everyone is agreeing that the future is electric!